Watching the post-election analysis reminds me of Aesop's fable The Tortoise and the Hare. The hare thought he was in such good shape he did not have to put in a lot of effort to win the race. All indications were that the hare was clearly faster and there was no question he could beat the tortoise. Ho wever, the hare was over- confident, took a nap, and lost. Just as with the 2016 election, the Clinton team was over confident and did not visit nor bother appealing to necessary constituencies within the Democratic Party. The campaign, like the hare, thought they could walk away with a victory. Sure, on paper, no one thought Donald Trump could win. Hillary Clinton clearly had more experience from serving as a U.S. senator and secretary of state. However, Democrats ignored the fact that they were already losing before the presidential race even began. No post-race excuses can excuse away the pre-race reality. All the pre-race indicators, which Democrats For Life released in its 2016 report, were ignored in favor of a pre-conceived narrative that Democrats could win because they thought they were better than the alternative. But it could also be the necessary fall before the rise. 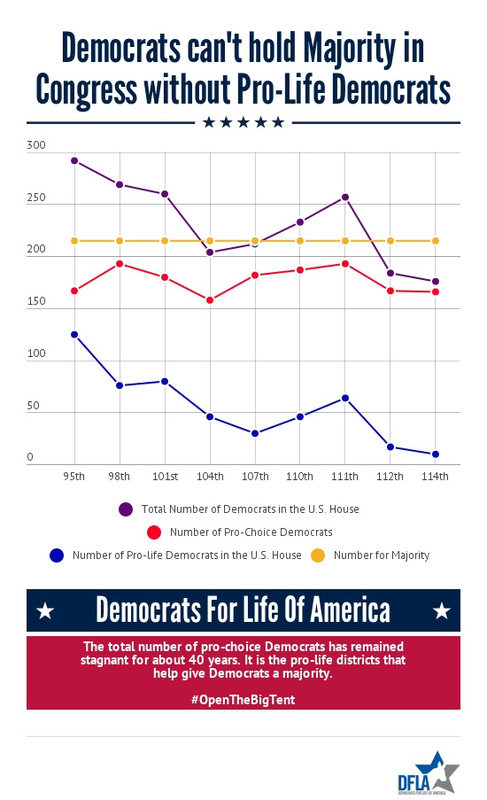 Recent articles are beginning to acknowledge that the Democratic Party is stronger when we are inclusive, and particularly when we include pro-life voices (see column to the right). Electing pro-life Democrats in 2018 will be critically important. Of the 25 Democratic senators who are up for re-election, three have pro-life voting records: Senator Joe Donnelly (IN), Senator Joe Manchin (WV) and Senator Bob Casey (PA). We hope more pro-life Democrats will make a run for U.S. House seats this year, and we will be let you know when they do. Our state chapters will be letting us know what state house seats have pro-life candidates. Our work is making a difference, and we need your help to continue this effort. Please consider making a contribution today to help implement our 2017 plans (see attachment). 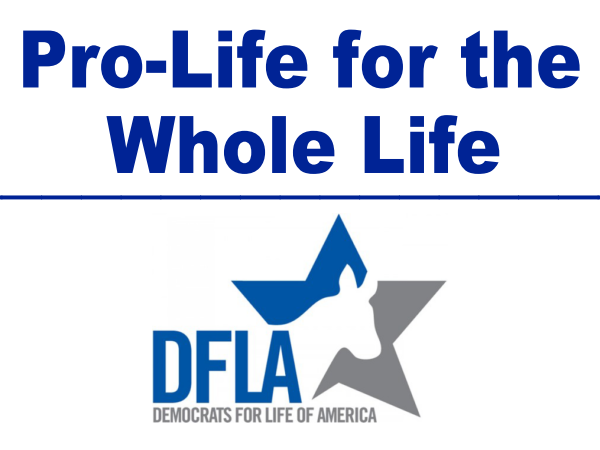 Click here to learn more about our March for Life Breakfast. Post-election articles show our message is being heard! Democrats Have a Religion Problem. This is an interview with Michael Wear, former director of President Obama's Faith-Based office. TheAtlantic.com, Dec. 25, 2016. In Order to Compete Nationally, Democrats Must Embrace Pro-Life Candidates. A pro-choice writer candidly argues the importance of the pro-life movement. PasteMagazine.com, Dec. 6, 2016. Leaving Pro-lifers behind: An end-of-year look at Hillary Clinton's loss. This article talks about Democrats' abortion problem. LiveActionNews.org, Dec. 31, 2016. 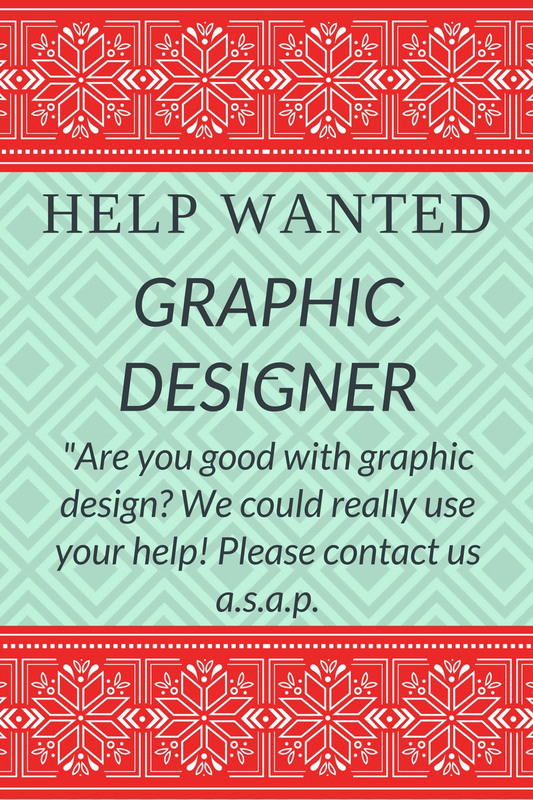 As you can see above, we need some help with graphic design. Please sign up here if you can help! The March for Life is a few weeks away and we have an opportunity to purchase signs to increase our visibility at the March. If we order by January 8, 2017 (which is tomorrow), we will receive a 17 percent discount which means we can purchase 50 signs for just $200.00. Will you consider a contribution today so we can place this order? Click here now! If you have not signed up for the March for Life Breakfast, it is not too late. Our Guest Speaker is Alex Schadenberg. Alex is the foremost expert on euthanasia and is the executive director of the Euthanasia Prevention Coalition and chair of the Euthanasia Prevention Coalition International. "It should be easy to be a prolife progressive. If we could somehow start from scratch and map out political alliances and coalitions according to the logic of people’s stated values, social-justice advocacy would coalesce with the defense of the unborn at any number of points: a preference for working at the causes, not just the symptoms, of social ills; a commitment to pursuing nonviolent alternatives, even where many see violence as justifiable; a principled suspicion of any rhetorical move that defines human creatures as outside our circle of regard or rights; above all, an insistence on testing all policies according to how they affect the most vulnerable. In reality, of course, it is quite hard to be a prolife progressive. The current political cycle offers no shortage of fresh reminders as to why." From Professor Gerald Schlabach's essay, "Abortion & Social Justice: 'Prolife Progressive is not an Oxymoron". Perhaps, like me, you often get frustrated with the hesitancy of our dear friends to commit to being pro-life. They say, "I am opposed to abortion, but...." Or they say, "I am not as strongly pro-life as you." Professor Schlabach cuts through those hesitancies to articulate why all progressives should embrace pro-life policies. Please read the article and share it with friends. It is online now and is in the print edition of Commonweal magazine. We often hear heated arguments by our Democratic friends about how we shouldn't impose our values on others by telling a woman she shouldn't have a choice, but how often do we hear our friends insist that gun control is critically important? In this essay, Professor Schlabach explains the inconsistency in a way that I found very helpful and am eager to share. As you gather with family and friends for the Holidays, I don't suggest you get into an argument over these issues, but you might want to reflect on Professor Schlabach's musings and eventually share his essay with your friends and family. It is so important for this type of critical thinking on the sanctity of life and progressive values to become part of the mainstream dialogue. So I encourage you to please share his analysis in a letter or op ed piece to your local media. As we see the political scene evolve to one in which more pro-life politicians have won elections over pro-choice candidates, my friends think I should be happy; and in a way, I am hopeful, but as a progressive I am worried about the future of our women, children and men. I hope we all resolve in the New Year to fight for a progressive politics that, as Professor Schlabach suggests, "rests on a bedrock moral conviction that we do not solve our social problems by killing the weakest and most vulnerable among us...."
Please join us in changing the political discourse. And don't forget to help Democrats like yourself get active. Speak out through the support of Democrats for Life of America. Please click here to make a contribution today! Consider DFLA on #Giving Tuesday!